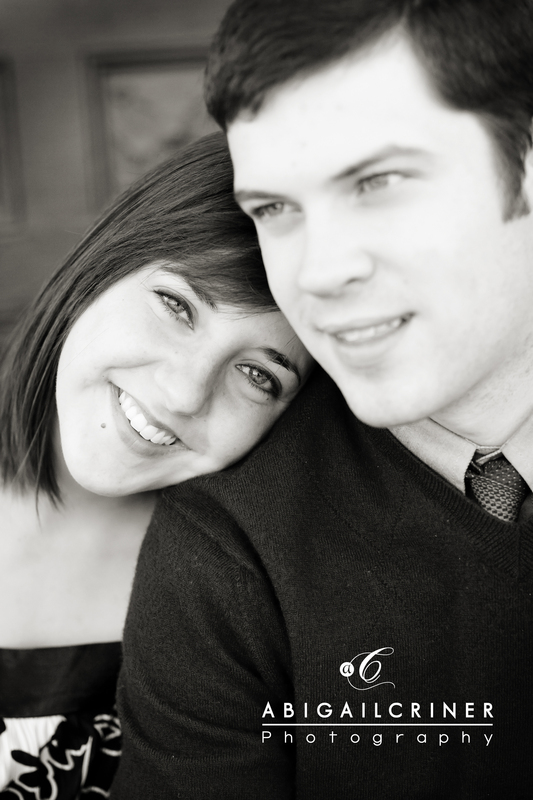 I am so excited to photograph Sarah Chisolm and Ray Miller’s wedding tomorrow! They are the sweetest couple. Here’s a little “shout out” to them….CONGRATS! Stay tuned to wedding preview!